Marketa Irglova has just announced a gig at Dublin’s Unitarian Church on November 15th. 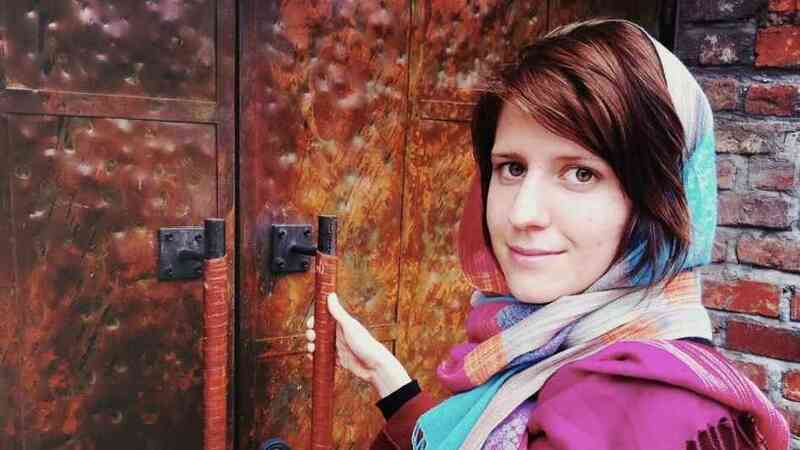 UPDATE: Due to demand, Marketa Irglova had added a second date at the Unitarian Church on the 16th of November. Tickets for the new date go on sale on the 19th of September. Oscar-winning Czech songwriter will release her second solo album “Muna” on September 19th in Ireland. She won the Academy Award for Best Original Song for “Falling Slowly” at the 80th ceremony, which was co-written with Glen Hansard. Tickets for the the Unitarian Church gig priced €20 go on sale Friday August 8th. Listen to Marketa Irglova’s new song “This Right Here”!